Former Galatasaray striker Didier Drogba has posted a video on Instagram of the moment Wesley Sneijder scored the winning goal against Juventus in last seasons Champions League. The Ivorian international was involved in the goal which saw the Lion’s beat the Italian champions 1-0 to qualify to the last 16. Drogba joined Galatasaray on a free transfer from Chinese club Shanghai Shenhua in January 2012. 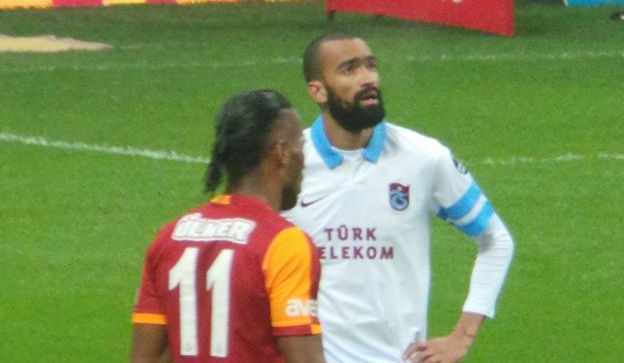 The Ivory Coast international spent two seasons at Galatasaray and scored 20 goals in 53 games. Drogba has scored three goals in 13 games for Chelsea this season. Remember this my people?!?! Amazing atmosphere in the stadium, crazy weather, but we did iiiiiit!!!! 11.12.13 ❤️?❤️❤️❤️?❤️❤️?? ?❤️❤️❤️❤️?